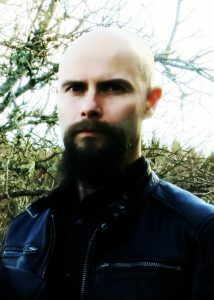 Angelic Foe proudly welcomes Fredrik Hermansson as a firm member alongside Annmari Thim as of the latest album “An Evil of Nature”, released in February this year. Fredrik is known as the keyboard player of Pain of Salvation during 1996-2011 and also as a classical composer and holds a master’s degree in chamber music. 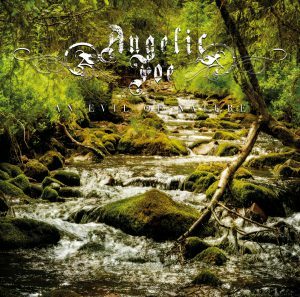 Fredrik’s background of progressive metal and classical music is a perfect fit for the musical direction of Angelic Foe. ANGELIC FOE wishes you A HAPPY NEW YEAR with some news on the upcoming release! 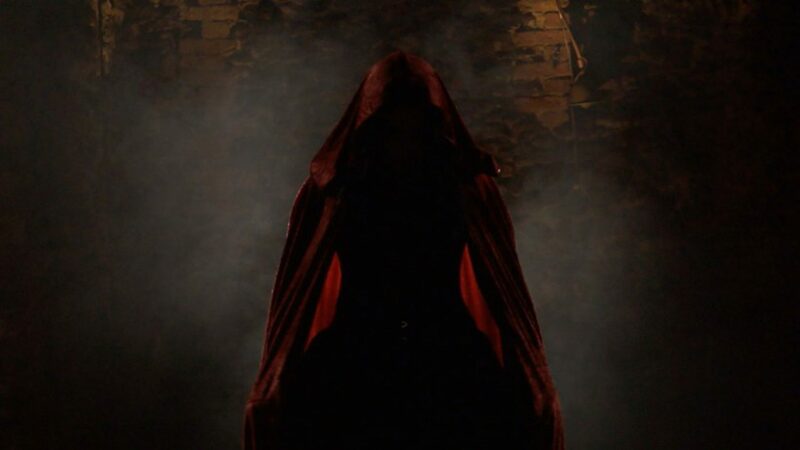 The new album is called “AN EVIL OF NATURE” and will be released on DARK CHAMBER RECORDS February 15, 2019. The album consists of 10 tracks composed by Annmari Thim and Fredrik Hermansson (ex Pain of Salvation). The album has been mixed by Daniel Bergstrand for DugOut Productions and mastered by Lawrence Mackrory at Obey Mastring. The album will be available on all digital platforms and also as a 6 panel digipak with a 12 pages booklet containing beautiful artwork by Cecilia Bjärgö. New webpage up and running! Stay tuned for news about the upcoming album. © Angelic Foe. All rights reserved.